Darjeeling, in Tibetan translates as 'Land of the Thunderbolt', is a town and district lying in the Shiwalik Hills of the Southern Himalayas, within the Indian state of West Bengal, lying 6000 feet above sea level. The Castleton Garden was established in 1885 and produces sweet and exquisite teas. 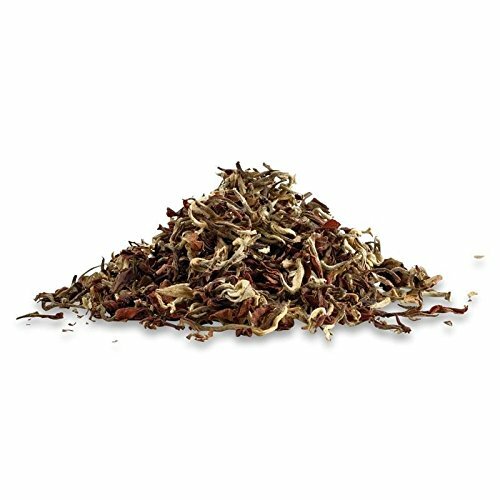 This oolong tea has an attractive wiry leaf with a high tip content and a liquor with a slight peach sweetness, followed by warming, lingering honey notes.